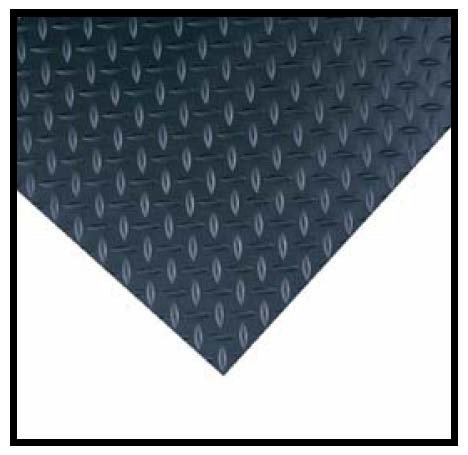 Insulating matting is formulated to provide electrical insulation for the technician. Insulating matting prevents the technician from being grounded thereby preventing electrical shock. 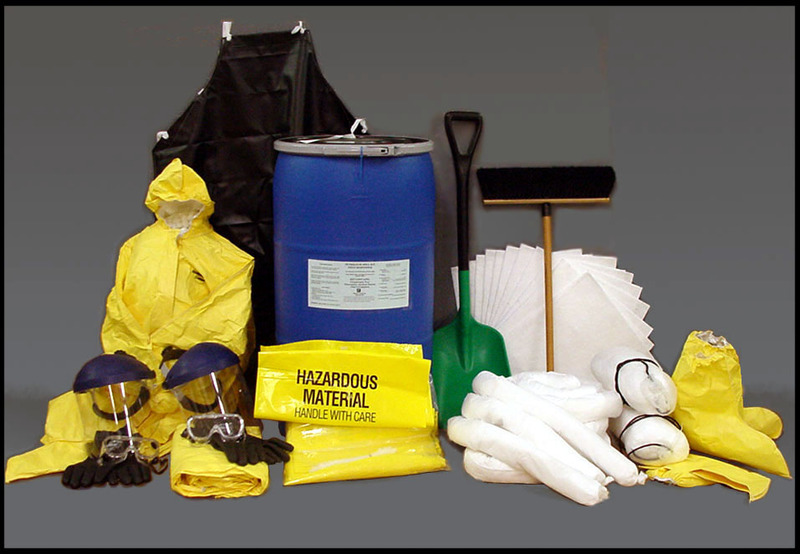 It is common practice and the responsibility of the user to prepare complete instructions and regulations to govern the correct and safe use of such equipment. Click here to order electrical insulating mats – fit to YOUR specification! 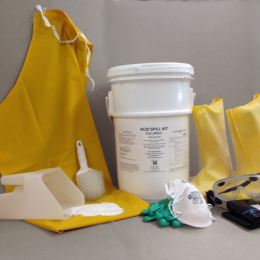 Kit provides for safe and complete clean-up of petroleum spills.